Special thanks to fashion and lifestyle photographer Jack Opatrny for donating his time and talents to raising funds for Lucky Dog Rescue and Lone Star ShihTzu and Lhasa Apso Rescue at Urban Bicycle Gallery this month. 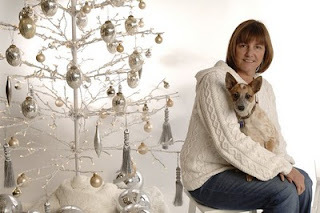 We had a full waiting room of rescue pups and Bengal cats, so thank you to their proud moms and pops for showcasing their furbabies in a holiday setting. 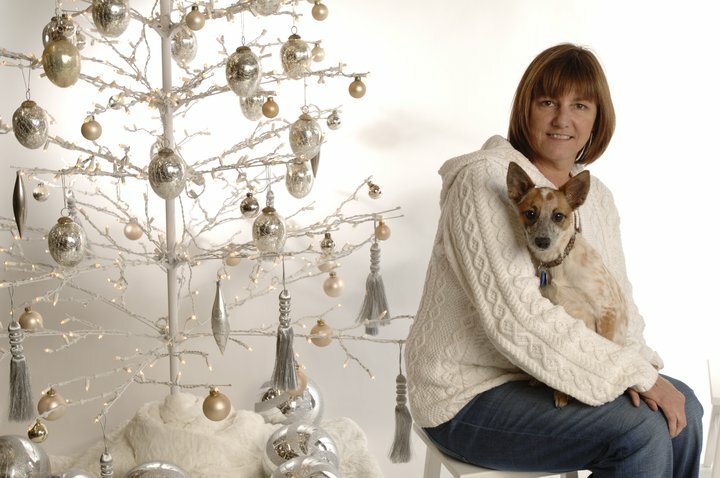 Bring your pet and family to Urban Bicycle Gallery to pose in a holiday setting or white background setting. 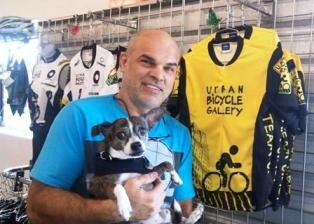 Urban Bicycle Gallery is located at 4814 Nett Street Houston, TX 77007. The minimum suggested donation is $25.00 which includes the sitting fee plus one photo. Proceeds benefit Lucky Dog Rescue and Lone Star Shih Tzu and Lhasa Apso Rescue. We are honored to have the award-winning photographer Jack Opatrny of PhotoArt Studios, (http://www.jackophoto.com). Jack’s personal interests include charitable causes ranging from animal rescue, environmental protection, and breast cancer awareness. His love of dogs inspired his recent pictorial, "Street Dogs of Mexico." This collection of black-and-white images calls attention to the massive problem of homeless dogs and captures their raw emotions and survival instincts as they struggle to survive roaming the cities of Mexico. 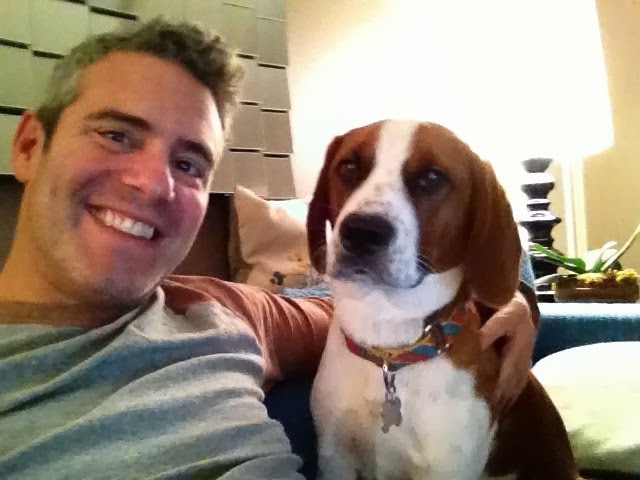 He also supports several local dog rescue groups and has filmed a PSA for No-Kill Houston as well. This adoption event will be held around the same time of Urban Bicycle Gallery's packet pick-up site for the 38th Annual Bike Houston Moonlight Ramble. It is one of two pick-up sites, so there will be hundreds of athletes and bike enthusiasts there on Saturday, October 23. Although the pet adoption event is not affiliated with the bike event, we hope to attract furever homes for the homeless pets who will be showcased outside. We will also have a pet costume contest at 1:30 PM, since it’s close to Halloween. Our grand prize is a $50 gift certificate from Max's Wine Dive! Owners are encouraged to dress us up as well. We have doggie gift bags for adopters courtesy of Visible Changes and Heights Urban Dog (now Natural Pawz in the Heights). Ice-cold Saint Arnold Brewery refreshments will be served in exchange for donations. Thanks to Saint Arnold Brewery, Visible Changes, Heights Urban Dog, Max's Wine Dive, Urban Bicycle Gallery, other sponsors, Houston's pet rescuers, and adopters for caring about Houston's homeless pets. 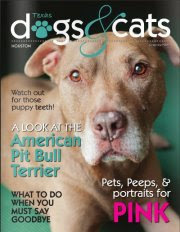 If you are interested in volunteering, adopting, or becoming a business sponsor, please email: Lisa@adoptapethouston.org. (HOUSTON, Texas – September 27, 2010) Costumed, rescue dogs will be performing tricks for treats at a pet adoption event from 10:00 AM to 2:00 PM, on October 23, at Urban Bicycle Gallery. Lucky Dog Rescue and Lone Star Shih Tzu and Lhasa Apso of Texas will be showcasing dogs in need of loving homes at 4814 Nett Street with the support of inner City businesses in the Washington Corridor district. “Urban Bicycle Gallery will be hosting a registration and packet pick up site for the 38th Annual BikeHouston Moonlight Ramble that Saturday. We expect our dogs up for adoption to charm the outdoor enthusiasts and find loving homes," says Lisa Cari, event organizer. “Last year, more than 2,000 cyclists participated, and this year, BikeHouston has added a 10-mile course which will attract new participants. 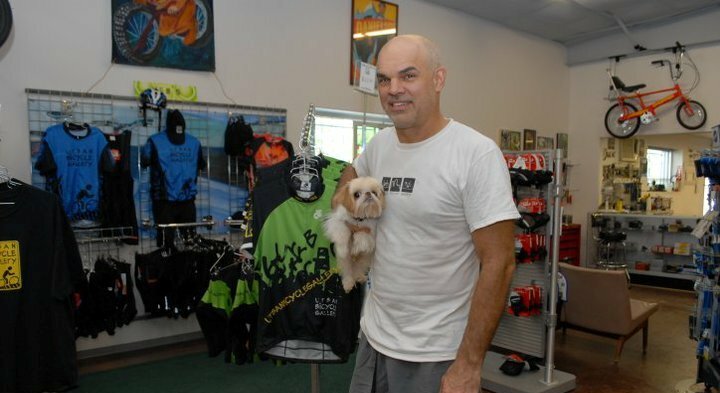 Participants will be coming by the shop that Saturday which is the perfect opportunity to reach potential adopters, says Tom Wurth, founder of Urban Bicycle Gallery and board member of BikeHouston, a nonprofit bicycle advocacy organization. “To get the cyclists into the spirit to dress up in their Halloween best for the Moonlight Ramble, we are having a pet costume contest with prizes which will be awarded at 1:30 PM,” says Teresa Osborn, founder of Lone Star Shih Tzu and Lhasa Apso of Texas. Osborn encourages owners to wear costumes; however, she jests that owners not come dressed as felines, Team Edward, or in Lady Gaga meat dresses. “We will have refreshments from Saint Arnold Brewery and doggy ‘treat’ bags from Visible Changes featuring John Paul Pet products and wholesome, premium treats from Natural Pawz Heights,” says Cari. For more information regarding adoption, volunteering, or sponsoring, please send inquiries to: Lisa@adoptapethouston.org. Lucky Dog Rescue, Inc. is a 501(c)(3) tax-exempt, nonprofit animal welfare organization dedicated to providing rescue services, vet care, foster care, and adoptive placement to stray and abandoned dogs. Lucky Dog Rescue focuses their rescue efforts on BARC’s (the City of Houston’s Animal Shelter) shelter animals. 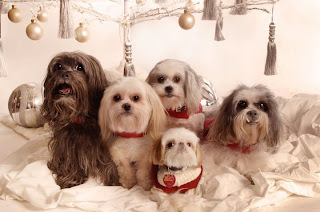 Lone Star Shih Tzu and Lhasa Apso Rescue (LSSTLAR) is an all-volunteer organization dedicated to the rescue, rehabilitation, and re-homing of abused, abandoned, and neglected Shih Tzus and Lhasa Apsos. They are a 501(c)(3) charitable organization. Adopt A Pet Houston assists nonprofit dog rescue organizations with adoptions, fundraising events, communications, and training seminars by experts to promote responsible pet ownership, pet health, dog training, behavior modification, and pet laws. The Houston Moonlight Bicycle Ramble, founded in 1973, is the longest running bicycle ride in the Houston and will take place at 2:00 AM, on Sunday, September 24, 2010, at the George R. Brown Convention Center. BikeHouston’s volunteers have kept the 20-mile course tradition alive, and now, more than two thousand bicycle enthusiasts participate in this fundraiser. BikeHouston is a non-profit organization dedicated to promoting cycling in the Houston area. Their programs include “share the road” advertising campaigns, helmet donations for disadvantaged kids, supporting police bicycle patrols, rallying cyclists to promote bikeways, bikes-on-buses, bayou trails, and making bicycles a priority in planning studies.